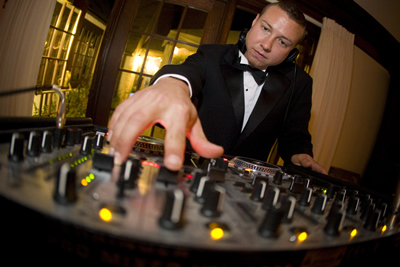 John's been a wedding and party DJ for over 12 years, pleasing crowds at nightclubs all over Connecticut and making guest-DJ appearances from Miami to Boston. John's attention to detail is amazing and he's an excellent Master of Ceremonies. He loves mixing old and new music together at all types of affairs including weddings, holiday parties, car and fashion shows and other events. John's been a DJ for Estee Lauder and MAC Cosmetics at the unveiling of new collections, and he loves working high-profile corporate functions. John does it all and is one of our top and most well-known Karaoke DJs. 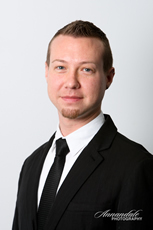 Alex joined PartyProDJ llc in 2003 as a lighting and wedding assistant. 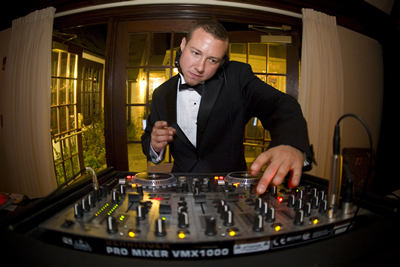 Within a short period of time, Alex was DJ'ing at Proms, Reunions, Sweet 16's and Corporate Events. 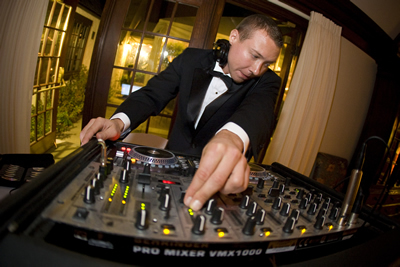 Alex continued to work with and learn from our wedding team and by 2010, had earned a spot as one of our wedding DJs. 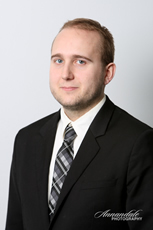 Alex has a degree in music, plays bass guitar, loves technology and is very knowledgeable with a wide range of music styles. 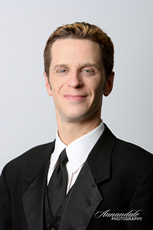 A graduate of Connecticut Schools of Broadcasting, Jeff was a professional radio DJ in Hartford for over 15 years. His style is friendly and relaxed. From large-scale events to intimate gatherings, Jeff will put you and your guests at ease. Jeff takes great care and pride in playing just the right mix of songs to get the party started and keep it going. He's an 80's aficionado, but has a vast knowledge of all genres of music. Tom's been a DJ for just a few years, but in that time he's really excelled. As a United States Marine, Tom served two tours in Iraq, earning a purple heart. With his military background, Tom is very detail oriented and sets high goals and expectations for himself. 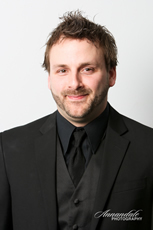 An experienced Karaoke and Party DJ, Tom always comes through delivering a great party for our clients. PartyProDJ thanks Tom for his service to our country and are proud to have him on our team. 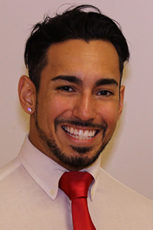 Gio joined PartyProDJ llc in 2015 doing weddings and parties and is incredible at mixing, and keeping the dance floor going. Originally a club DJ doing foam parties, raves, and college events, Gio is both versed in pleasing a demanding crowd, and satisfying musical desires from all decades and genres. Gio has been the opening act for well-known artists, and has played in front of thousands of people but loves working elegant and intimate weddings and showcasing his professionalism and desire to please, musically. Gio is constantly updating his music and equipment. In addition to English, Gio speaks, reads and writes Spanish and loves playing a wide variety of music for diverse groups of people. Courtney is the most-recent addition to our team and we are very excited to have her. 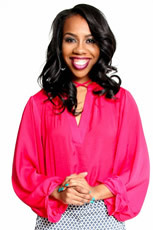 With 12 years of experience behind the turntables, Courtney was born and raised in Detroit–a proud city rich with musical history, home of Motown and brilliant recording artists. From the beginning, it was impossible for her to ignore the passion for music she inherited from her father who would always play music around the house when she was a child. Influenced by artists such as Monica, Brandy and especially the late Aaliyah, her musical palette also includes a variety of artists ranging from jazz saxophonist John Coltrane and jazz vocalist Marlena Shaw, to Motown’s quintessential vocal group The Temptations. Courtney is so happy to play any genre you have in mind for your special day, and will gladly add her artistic touch to your mix. When she’s not creating an amazing party for a newly married couple, Courtney continues to showcase her skills at clubs, lounges and private events around Connecticut. DJ Denise has been catering to the New England wedding and party circuit since 1991. With her ability to mix up styles and genres, she is sure to to engage your guests. With nearly 25 years of experience as a professional DJ, Denise comes highly recommended. 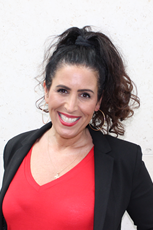 She knows how to keep the crowd involved and her professional manner has allowed her to earn the trust of clients from all over. Entertaining throughout the United States, her creative mission is to help you build a customized soundtrack for your wedding, special event, or party. She recognizes that after the guests, the music is perhaps the most important part of your day as it sets the tone and reflects your vision for the day.